We come on-site to conduct a thorough needs assessment via direct conversations with senior administrators, department managers, and other invested stakeholders. Don't take action without knowing the full picture. 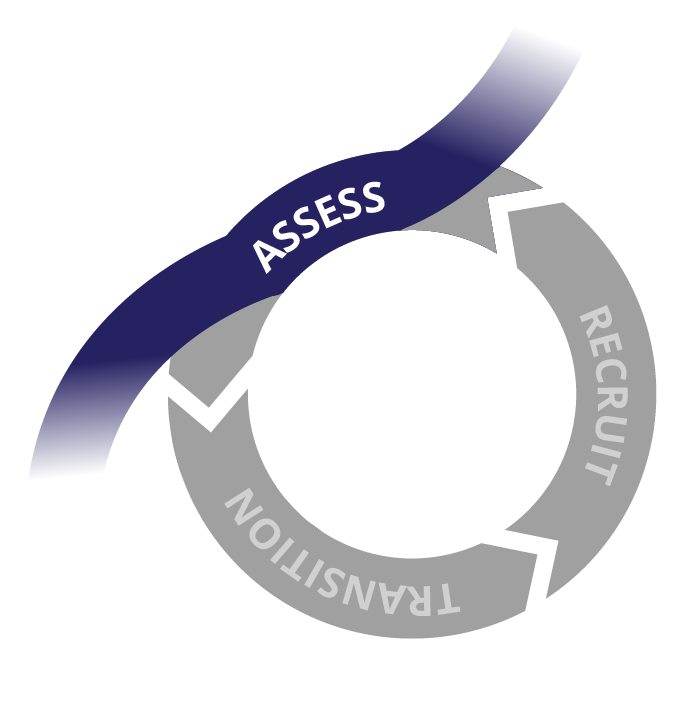 Before any hiring occurs, the first step is to assess and take stock. Are you overstaffed? Understaffed? Is your technology program aligned with end-user needs? The output of this step is whatever you need: a full report, an executive summary, a presentation of staffing options, or a series of ongoing strategic conversations. Every engagement is unique, and services are billed at a simple hourly rate. No formula, no canned reports--ever. A school with a sudden, mid-year departure of its senior technology leader hits the panic button. Senior administration is divided on what to do; out of expediency some people want to hire an IT manager without any academic vision. Ed Tech Recruiting conducted a full assessment to evaluate programmatic and operational needs. Out of that assessment came a stronger, more strategically focused job posting. The school hired on its own and has successfully on-boarded an experienced, visionary leader. A school had been struggling to launch its instructional technology program. Since its inception, the IT department has been managing technology curriculum and integration support. Teachers and administrators did not have a strategic technology partner to support curricular innovation. 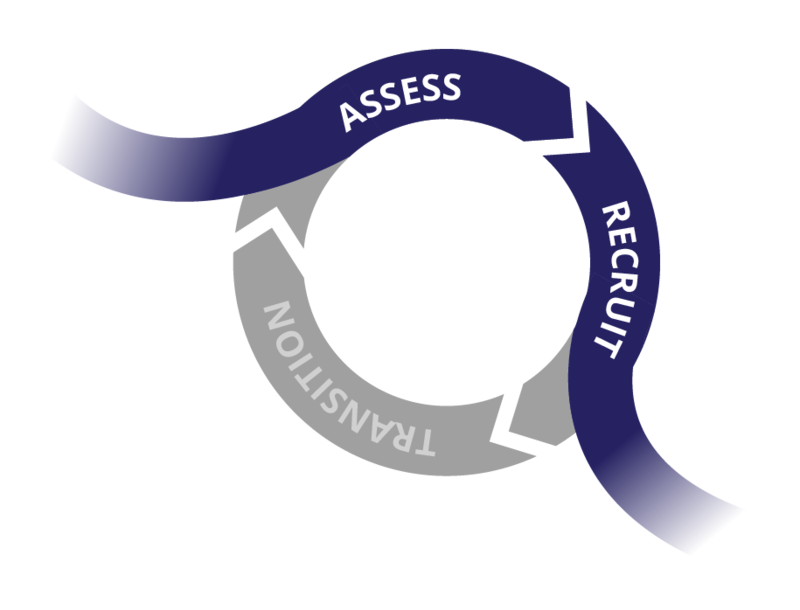 Ed Tech Recruiting conducted a thorough assessment to help senior leadership imagine a new, standalone department parallel to IT. Administrators coalesce around a new vision for instructional technology. Ed Tech Recruiting ran an international search for a visionary educational technology leader, who is now helping the school better connect the library, design technology, and IT services through a growing educational technology department.